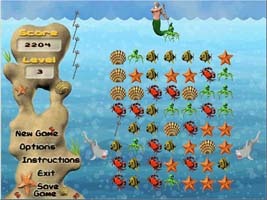 A wacky puzzle game that combines puzzles, arcade action and strategic thinking to be successful! 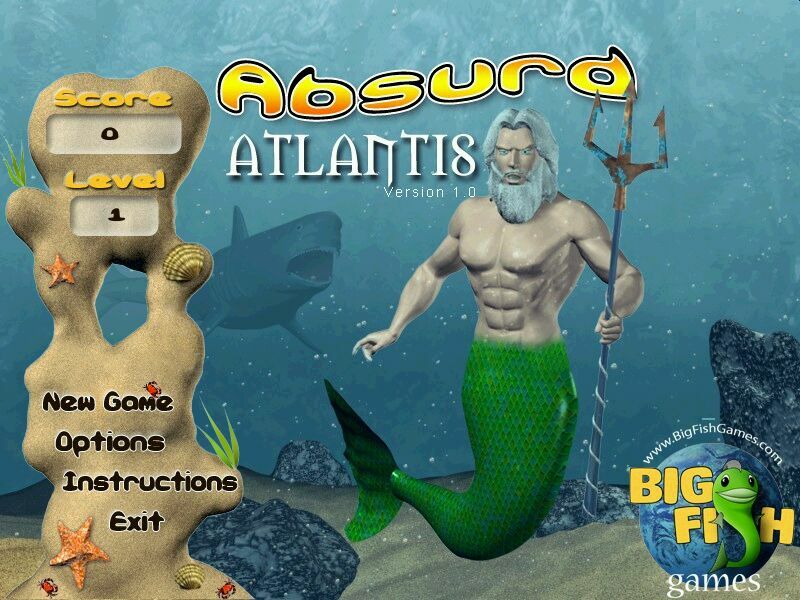 Absurd Atlantis Deluxe - The sharks are causing problems for all the peace-loving creatures in Atlantis. 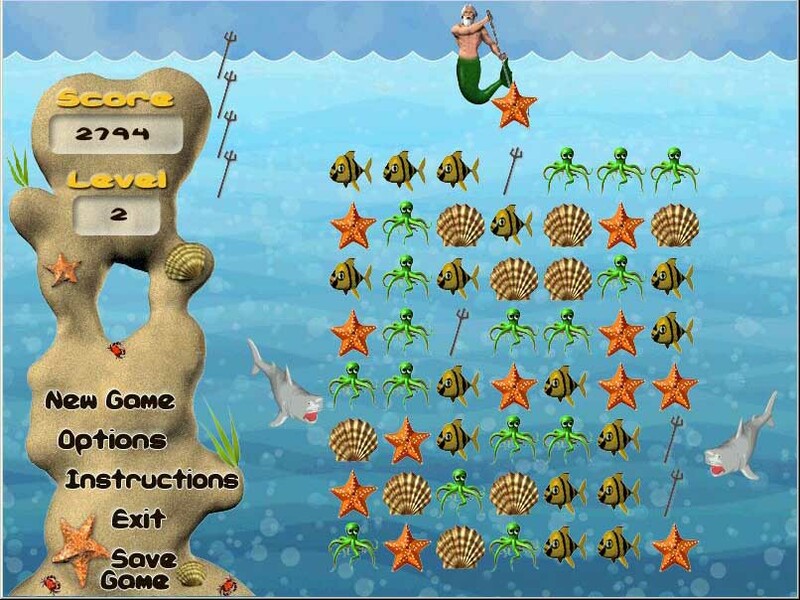 It is your job to help Neptune free the creatures from their shark captors. This is a wacky puzzle game that combines puzzles, arcade action and strategic thinking to be successful. Play the mentally challenging Puzzle mode or if you have lightening reflexes, try out Timed mode. Great fun for all ages! Fun addictive game play, beautiful graphics and Caribbean music make this a must have for anyone who loves great puzzle games. Chick A Droid - An original puzzle concept, packed into a funny, board-like game. Cubis Gold 2 - The most original and addictive puzzle game enters a new dimension of fun, a new Cubis gold game for you!